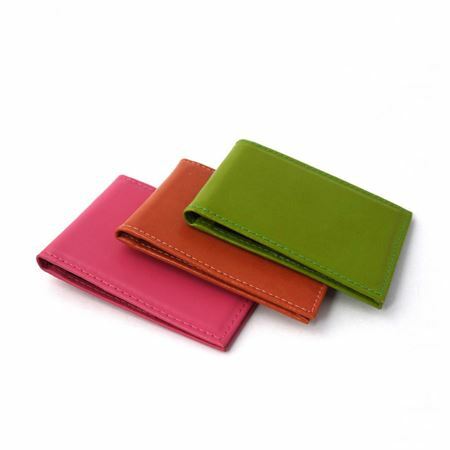 Our leather cardholders come in a range of bright and tasteful colours made from high quality hide leather. 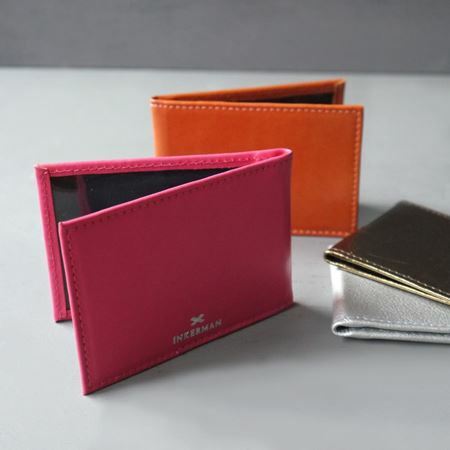 With two hidden clear window pockets our cardholders make for both practical and stylish gifts. Cardholders will be particularly appreciated by ladies who love to travel. Our elegant cardholders make it easy to store all your important cards in one place, without taking up much room - ideal for those who need to save space for other things. Our cardholders have been crafted in top quality leather and are available in a variety of colours to add a touch of fun and style to a more practical gift.